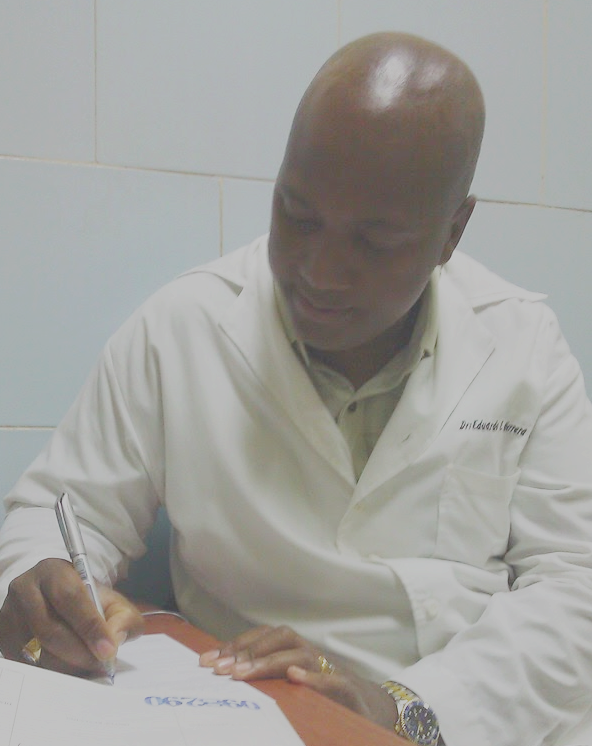 El Blog de Medicina Cubana: ¿Why hoarding in Cuban Public Health System? ¿Why hoarding in Cuban Public Health System? Most state workers in Cuba have the need, in a personal capacity, getting the tools, material and to determine the places where they work. Public health has not escaped this phenomenon. Doctors, nurses and many health technicians have to grab some materials to work comfortably and try to avoid complications in patients they serve. Grabbing instruments and medicines needed in their daily work. "Ensuring sutures, catheters, instruments or any other team gives us work with less stress," pose a group of my surgical colleagues. This would have serious consequences that surprised performing these practices, as they could be expelled from the centers and go to prison. Notwithstanding the measures taken by the government and not allowed to have materials and instruments in personal lockers for workers, these manage to violate the laws. Many feel they must ensure their work with patients while some take advantage of gaps to get some gains to alleviate the low wages earned. To at least buy food, clothes and shoes. The situation is not as simple as it seems, as were the staff, especially doctors myself included. We face problems with patients about the limited possibilities to solve your health problem due to lack of resources. Which we would have to pay in case of a complaint, in a fatal outcome. The leader in the country, do not present the situation and the shortcomings we suffer, when to punish. The conditions not only work but also of life. They are not taken into account when requiring. Today we see a surgeon, after taking a crowded bus and traveling for some hours, have to operate a case without taking into account as then finds the stress suffered during the trip. He is considering whether breakfast, because their salary reaches him badly to eat. The health personnel in Cuba are exposed to these and other difficulties to overcome them are just a way out of mission or collaboration. Reason why the Cuban doctors are always ready to participate in any contingency. Only then would better working conditions for a while. Earn a little more, have a chance to buy a car or a house, otherwise the government granting it. As to enjoy their work in other countries, although they supposedly poorest, will provide more opportunities at work and in their lives. *Doctor Herrera is a specialist in General Surgery and works at the University Hospital "Calixto Garcia" in Havana , Cuba where he also resides. Collaborates with the website of Cuban issues ,Hablemos Press. Publicado por EG en 5/26/2015 01:08:00 a. m.
¿Dónde están los médicos de la familia en Cuba?